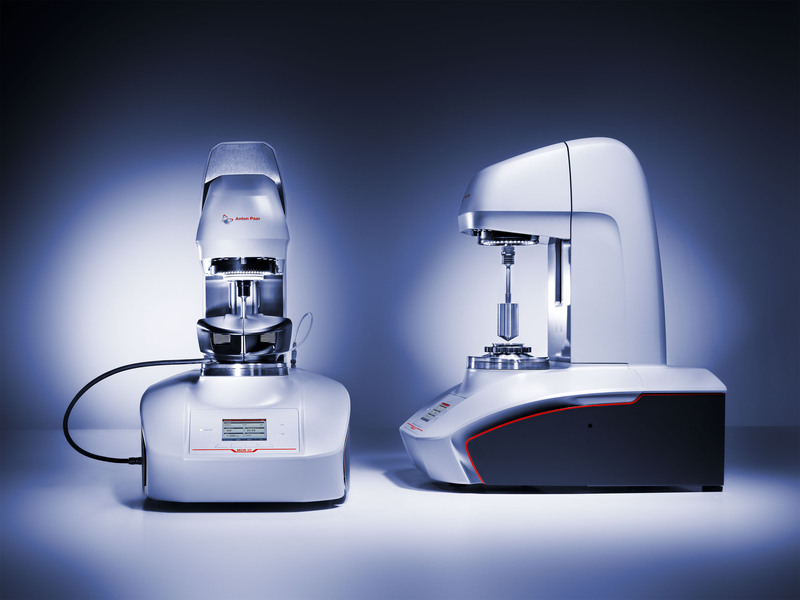 The two new members of the renowned Modular Compact Rheometer (MCR) series – MCR 72 and MCR 92 – are the two wisest choices for quick and easy rheological measurements. 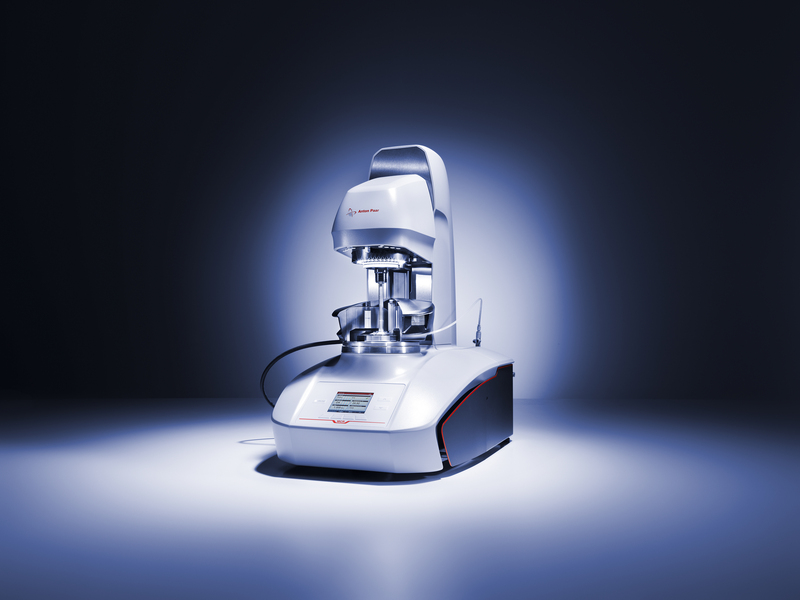 These real rheometer “pearls” from Anton Paar are streamlined for your daily lab routine, easy to use in a Plug and Play fashion and available at an accommodating price. There are two different models: MCR 72 is equipped with a ball-bearing motor and provides measurements in rotational mode and for special applications also in the oscillatory mode. MCR 92 provides measurements in both rotation and oscillation and has air-bearing motor technology. There is a range of accessories available for both models. 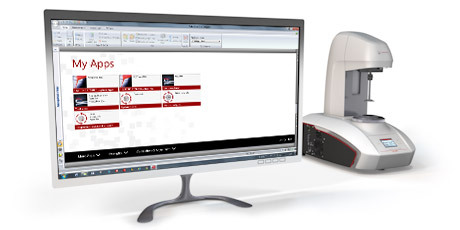 The step-by-step software and special features like TruRay (integrated light), QuickConnect (fast and easy mounting of the measuring system), Toolmaster™ (automatic tool recognition and configuration), etc. guarantee excellent ease of use. For academic use, both instruments are available as an EDU Edition, including a special EDU package for teaching staff as well as EDU Student Packages. 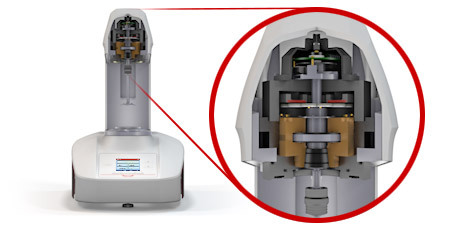 Two new rheometers are available: MCR 72 is equipped with a ball-bearing motor (very robust in use, no compressed air required) and MCR 92 with an air-bearing motor (highly accurate for sensitive samples). Both rheometers enable measurements in both rotational and oscillatory mode. 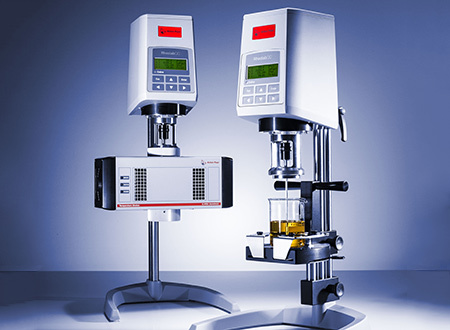 The choice of rheometer depends on your application. 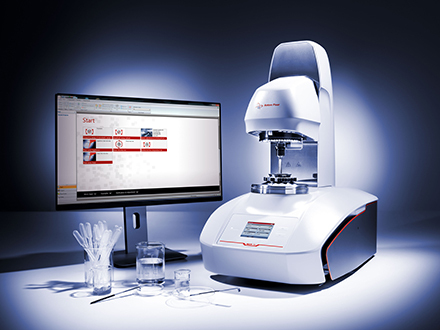 To investigate the deformation and flow behavior of your sample (also at different temperatures) consider MCR 72. For observing your samples’ structure, MCR 92 is recommended. Both instruments have a motor which lifts up the measuring head automatically to set an exact measuring gap. This gap is 100 % reproducible. MCR 72 and MCR 92 can both be equipped with temperature devices to cover a range from -40 °C up to 400 °C. 25 years of experience in one motor – you only get this with rheometers from Anton Paar. The air-bearing-supported synchronous EC motor deploys a frictionless synchronous movement of the rotor inside that enables the most sensitive and therefore most precise movements. 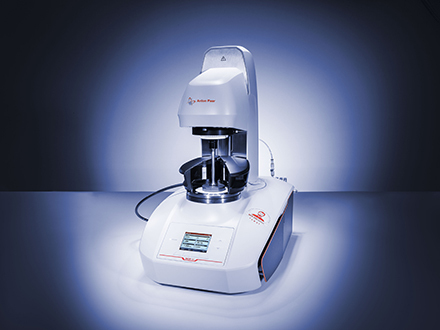 Whether investigating solids or low-viscosity liquids your results are accurate across a wide viscosity range. The intuitive RheoCompass™ software helps you to find the test template you need, customize tests and analysis definitions, export your data and generate reports. You are guided through your first rheological measurements with predesigned but individually adaptable templates, including integrated videos and pictures for extra support. Different accounts can be created for each operator working in the lab. 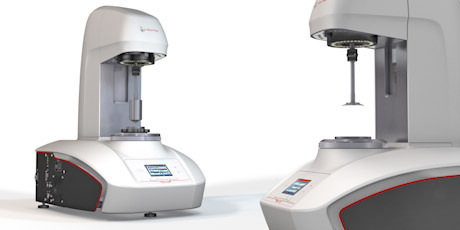 The literal highlight of these two rheometer models is clearly TruRay, the lighting of the measuring surface that can be gradually regulated for a clear view of your sample. 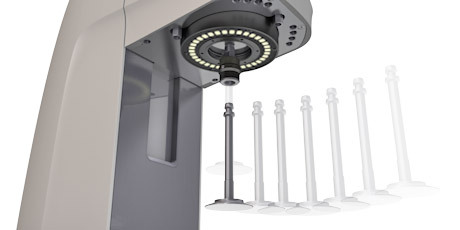 When changing between measuring systems, QuickConnect allows one-hand connection of the measuring systems and ensures fast, convenient system changes without the use of a screwing mechanism. After this, ToolmasterTM takes over by automatically recognizing the mounted tool and temperature units. Finally the SafeGap feature ensures that the setting of the measuring gap is always identical for every measurement and exactly reproducible every time. 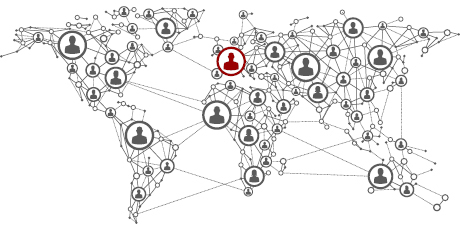 Anton Paar’s worldwide service network ensures that an expert on your system is always close by. One thousand installed instruments around the globe, an extensive application database, a website full of practical information (World of Rheology), the book “Applied Rheology – With Joe Flow on Rheology Road”, eLearning courses and numerous published works by our rheology experts confirm that Anton Paar is the first choice for answering any rheological question you may have. 4) System temperature, sample temperature may vary. For measurements at very high or low temperatures a calibration in the sample gap is recommended.